Beanz presents these stylish flip flops for your child. 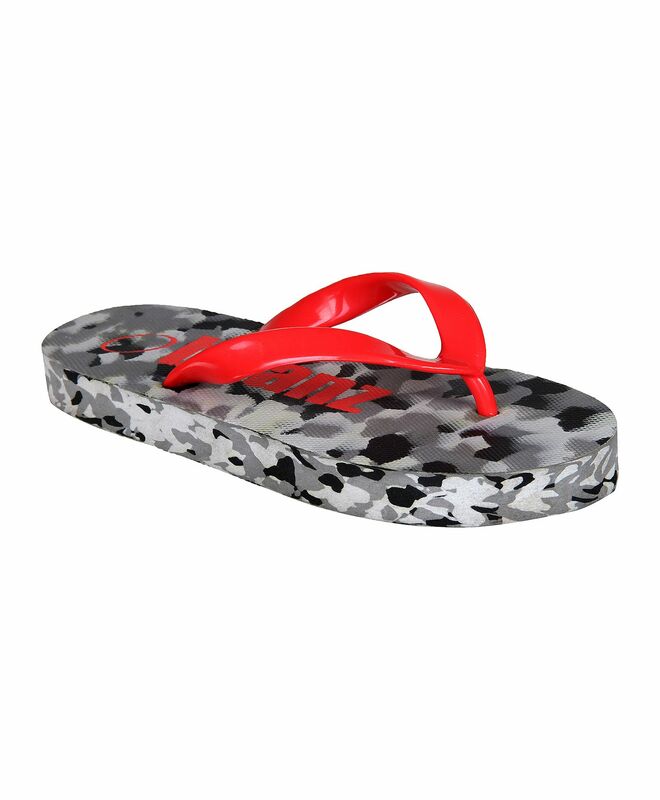 With an EVA insole and rubberised outsole, these flip flops are sturdy and non slippery. The fabricated straps adds textured grip to these comfy flip flops.